“The scarcity of water is undeniably one of the biggest problems of our times. Though most of us don’t pay much attention to how we use water, the world water crisis now becomes too visible to ignore. Not long ago, Cape Town’s public administration stated that by April 2018 the city would run out of drinking water. According to the city’s mayor, Ian Neilson, at this point the question is not how to prevent Day Zero but how to postpone it. 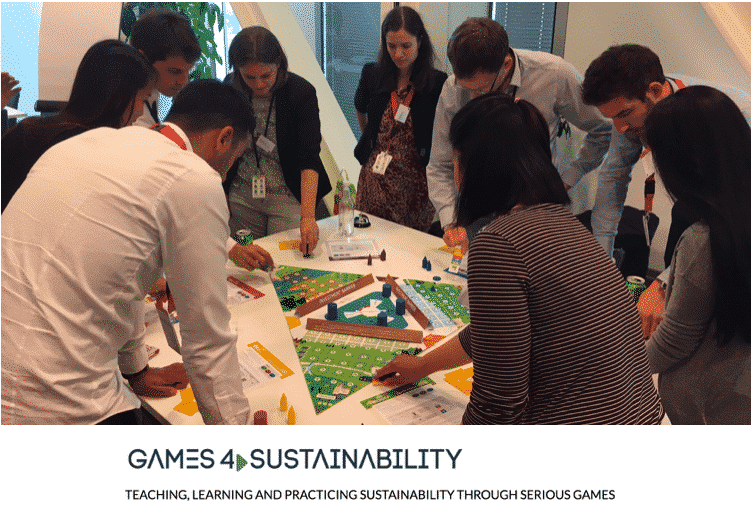 According to Michalina A. Kulakowska writing for the Games4Sustainability blog, the Nexus Challenge developed by Perspectivity might be one of the tools we need. A tool not just to raise awareness about the complexity behind the food-water-energy nexus, but one that goes beyond that and looks at the root causes. She interviews Perspectivity’s Herman van der Meyden about his take on serious games and how they can help to tackle global challenges. Read the full article here. This article is posted on the Games4Sustainability platform. This platform helps to get messages of sustainability out there through games and social simulations. Their Gamepedia contains over a 100 games and simulations arranged according to Sustainable Development Goals. The platform is created by the Centre for Systems Solutions.